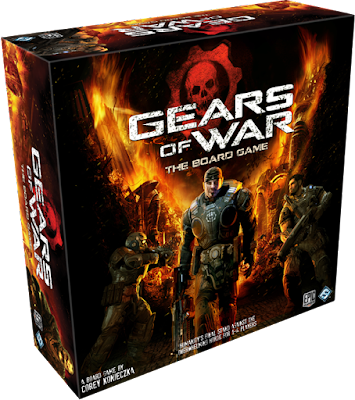 Children of the Kraken: Gears of War the boardgame by FCC! Gears of War the boardgame by FCC! Fantasy Flight games is finally jumping on the GoW wagon with a new boardgame. I have to say that the quality of the miniatures looks quite good (finally some decent COGS marines!) and also the game mechanics about random maps sounds really interesting.